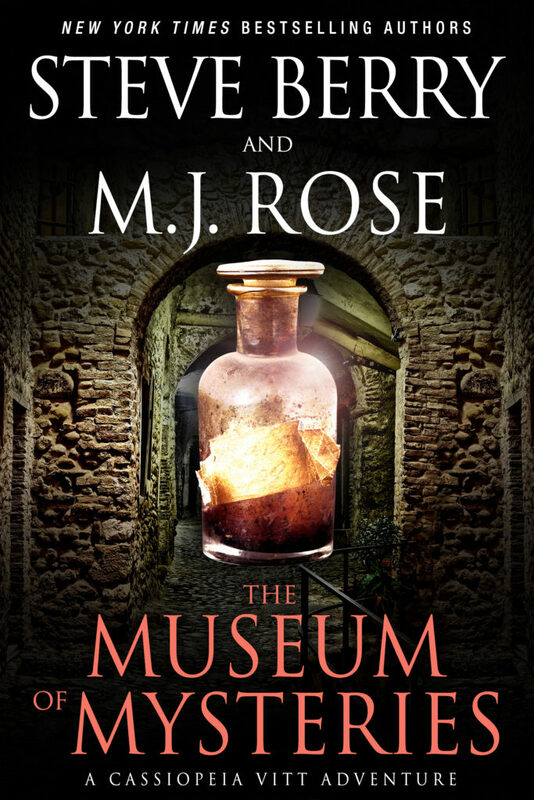 THE MUSEUM OF MYSTERIES is now available! 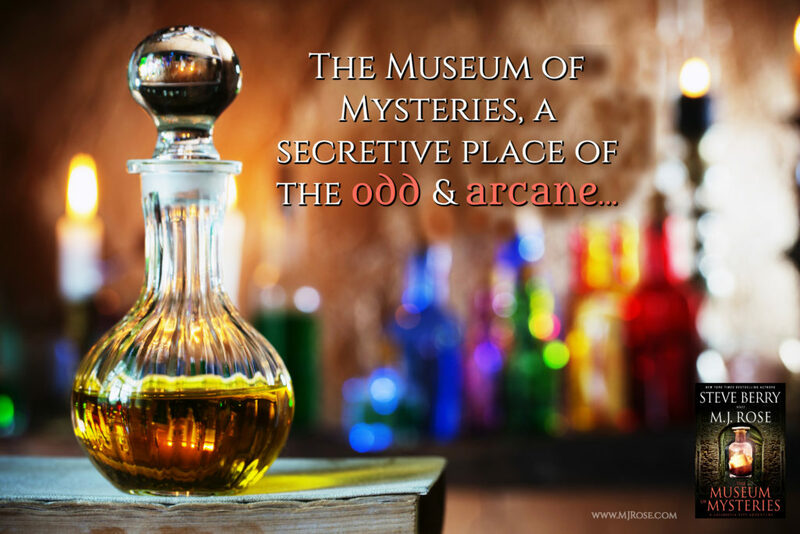 Check out the excerpt below, and pick up your copy of THE MUSEUM OF MYSTERIES today! The L’Etoile family traced its roots back to the 13th century. The name carried a popular familiarity thanks to a branch of the family that came to fame in the early 18th century as perfumers to royalty. L’Etoile fragrances became known worldwide and their shop on the Left Bank in Paris remained one of the most famous perfume destinations in the world. And one of my personal favorites. Fifty years after the French Revolution one member of the family, Sebastian L’Etoile, settled in Eze, opening a shop to sell his brother’s fragrances. Eventually, he branched out and founded the Museum of Mysteries, mainly as a place to store artifacts brought back from expeditions to Egypt. Sebastian rediscovered a tunnel that extended from the back of the shop into the mountain, closed off long ago by an avalanche, perfect as a repository. So an entrance was created from the shop. A door, with no knob, no knocker, no lock. Just oak panels bound by iron. Which only the curator could open through a complicated puzzle that predated Sebastian L’Etoile’s rediscovery. Curiosity had gotten the better of me, and so some research had revealed that, in the 5th century, some of the women of Eze, after being branded witches, had used the tunnel as an escape route down to the sea. 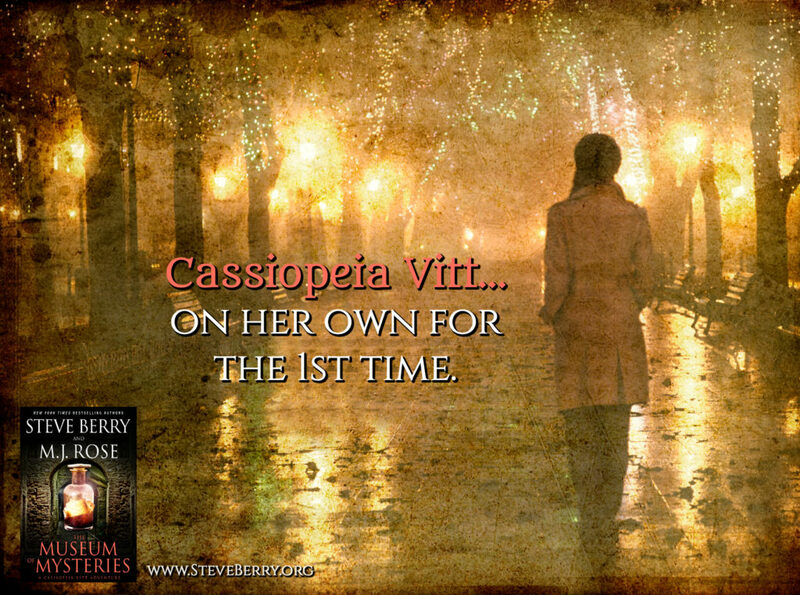 Their stories were told through carvings in the walls, which Nicodème had allowed me to see. Goodbye messages. Parting advice. Recipes for spells and potions. Final messages to those they were leaving behind. Seeing them at once both moving and hopeful. Now the old tunnel contained over three hundred rare objects. One of them apparently gone. Being carted away, through a rainstorm, across the streets of Eze by a thief. Hildick-Smith hung a left at a fork in the street, which gave me hope. I knew Eze, every warren of turns and alleyways, every dead end. Clearly my quarry wasn’t as well versed since he’d just chosen one of the inescapable routes, this one ending at a viewing platform where tourists could gaze at the valley below, the towns in the distance, and the endless sea and sky. I took the same left and saw Hildick-Smith ahead. He stopped running, then casually joined a small grop of visitors with umbrellas enjoying the scenic vista. I slowed, caught my breath, and approached. To gain control of the wooden box, Hildick-Smith had drawn a pistol in the shop and held both me and Nicodème at bay. If threatened, he might use his weapon. My instincts told me to shout for the people to clear out so I could deal with the problem. But approaching I suddenly realized something. He was gone. Rose's work has appeared in many magazines including Oprah magazine and she has been featured in the New York Times, Newsweek, Wall Street Journal, Time, USA Today and on the Today Show, and NPR radio. 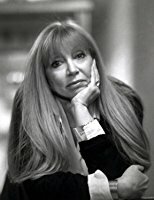 Rose graduated from Syracuse University, spent the '80s in advertising, has a commercial in the Museum of Modern Art in New York City and since 2005 has run the first marketing company for authors - Authorbuzz.com Rose lives in Connecticut with her husband the musician and composer, Doug Scofield.